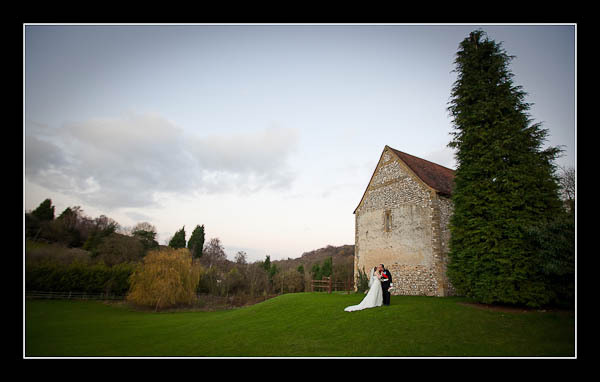 I had the pleasure of photographing Lynn and Gary's wedding at The Lost Village of Dode on Saturday. Weather conditions were great, though it was very muddy after Thursday's downpour, but Lynn was brave enough to venture out onto the lawn for a few shots! Please check out the gallery for their wedding at The Lost Village of Dode or view this non-Flash based gallery.